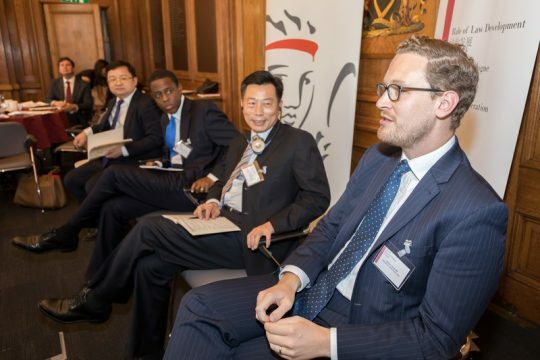 On 13th September, the 8th edition of the UK-China Young Leaders Roundtable was held in London. 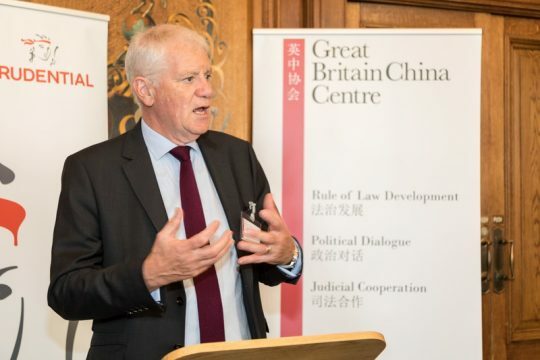 The roundtable, hosted by our Chairman Sir Martin Davidson, was co-chaired by the UK’s shadow Secretary of State for Communities & Local Government, Andrew Gwynne MP and the Deputy Secretary-General of the All China Youth Federation, Mr Ciwangpingcuo. The theme for this year was The Digital Age: How will new technologies transform our societies? Given the rapid pace in development of new technologies such as Artificial Intelligence and the Internet of Things, there was considerable interest from all participants to explore shared opportunities and challenges that technologies will bring for the coming decade. Andrew Gwynne MP led a cross party delegation of twelve young politicians and policy makers, including a number of new MPs from the 2017 intake: Bim Afolami MP, Darren Jones MP and shadow ministers Dan Carden MP and Paul Sweeney MP. 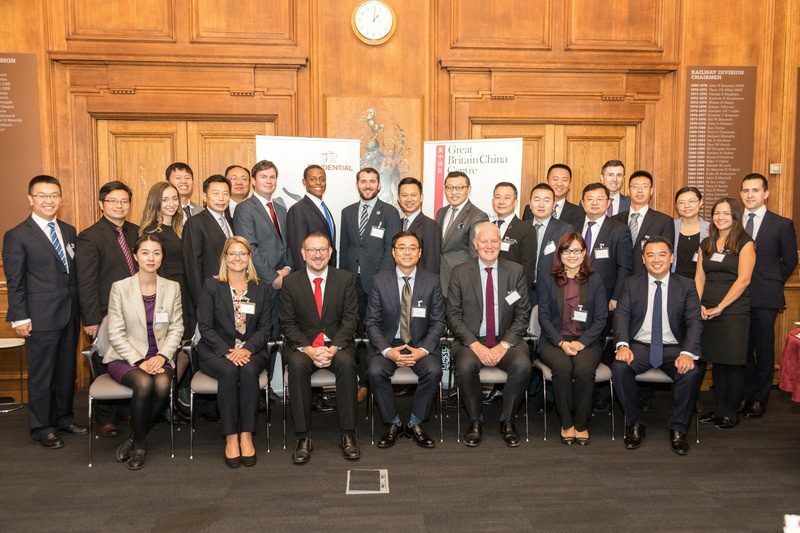 The UK side were joined by a delegation of 15 rising stars from the All China Youth Federation from a diverse range of China’s regions, ministries and businesses. They were led by the Deputy Secretary-General of the ACYF, Mr Ciwangpingcuo. 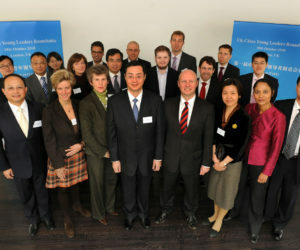 Sir Martin Davidson, in his welcome speech, reflected on the development of the Young Leaders Roundtable since its establishment in 2011 in promoting cooperation and exchanges in the area of technology and innovation between the next generation of politicians and policy makers from the UK and China. Keynote speakers included the Former Chief Secretary to the Treasure and co-founder of the YLRT, the Rt. Hon Liam Byrne MP and the Division Chief of the National Development and Reform Commission, Dr Shi Xijie. In breakout sessions, participants discussed disruptive technologies and its impact of the future of our labour markets and explored how the role of the state to ensure that all segments of society are given the opportunity to learn the skills to navigate new technologies. These discussions gave the participants the opportunity to gain a better understanding of one another and to further develop networks of friendship between Young Leaders of both countries. We are grateful to Prudential plc for their continued support, both their generous sponsorship and their active participation throughout the day, without which the annual political dialogues could not take place.